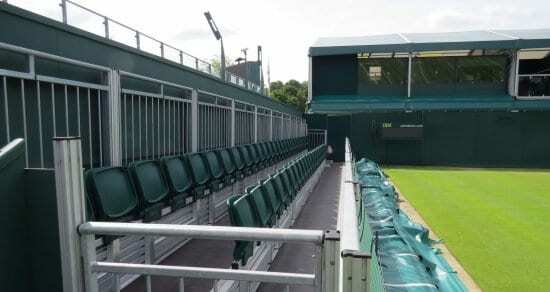 clearview™ is our patented, reconfigurable, demountable seating grandstand which is proven to provide the best possible sightline from every seat. We initially designed it as a temporary seating system, but it has evolved to be used by permanent venues looking to provide the upmost in customer experience. 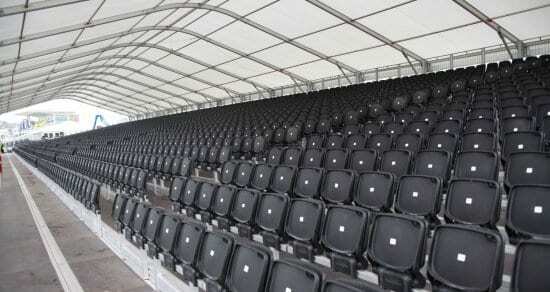 The result of years in-house research and development aimed at creating a seating system proven to scientifically improve sightlines,  clearview™ has since been successfully used on a range of projects from corporate exhibitions and broadcast to the London 2012 Olympic Beach Volleyball stadium and the Brazil 2014 World Cup. It is also due to be used at Tokyo 2020 Summer Olympics. 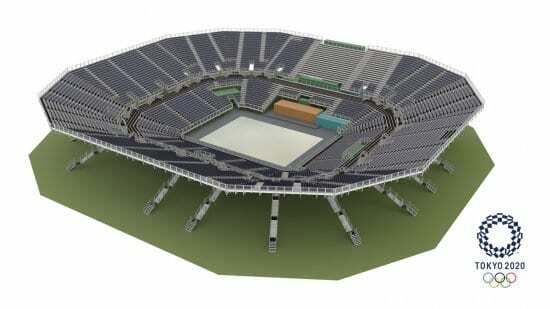 This eco-efficient design approach, which from a minimum number of components, uses fewer resources with less waste and pollution in order to satisfy the most challenging of temporary spectator facilities. Utilising the same equipment enables us to offer a cost effective solution, reduce capital and operation costs with a low environmental impact. The clearview™ understructure uses proven industry techniques that provide support solutions that suit any terrain or particular event requirement. Whether it’s the need to build on the side of a mountain or incorporate other facilities within the support structure, our experienced design team will work with you to ensure the right solution.